最近LD心血来潮,决定要跑步减肥，同时锻炼身体。于是花时间研究了一下跑鞋 Running Shoes。 没想到原来选择一双好的跑鞋是非常重要的，不是随便一双鞋都可以用来锻炼的。好的跑鞋会支持大腿肌肉以及膝盖和脚腕的受力， 不会受伤， 否则很容易拉伤肌肉和关节。以下介绍一些很好的top Running shoes. 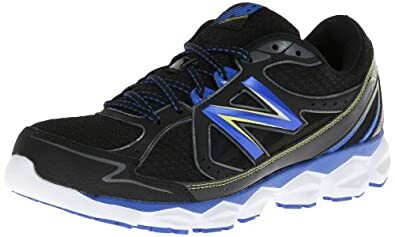 Height: 38.4 mm (heel); 27.4 mm (forefoot) Weight: 12.8 oz (M); 10.4 oz (W), The Dyad is a tank, offering big cushioning for big bodies. 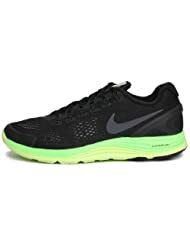 比较沉，鞋宽而且加了额外Support, 比较适合个子高大，体重较沉的Runner. 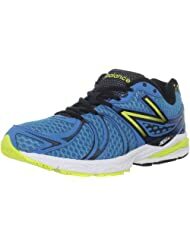 Height: 33.8 mm (heel); 22.9 mm (forefoot) Weight: 11.7 oz (M); 10.0 oz (W), 别旧款的阿迪4要轻，offers better cushioning，舒适。 适合经常跑步和跑远程的runner. 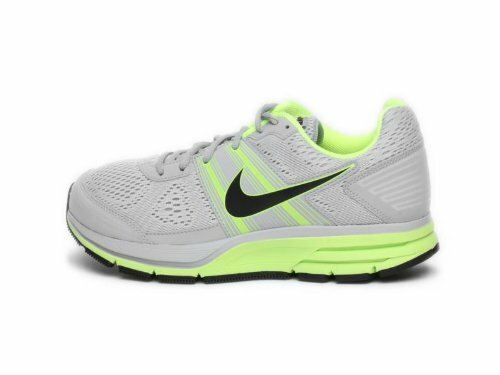 Lightweight 的跑鞋， more flexible and offers better cushioning and stability. 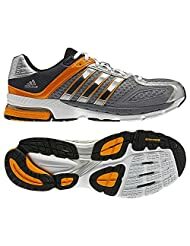 Excellent protection from a surprisingly light and flexible shoe. Sof Sole Instant Cleaner 这个不是除臭的，是除清洁鞋子上的污渍的。 很好使，尤其是清理运动鞋和sneaker。 Built in brush 可以更好的清理鞋子上的灰尘和脏点。 9 oz 的瓶装只要$5.99. 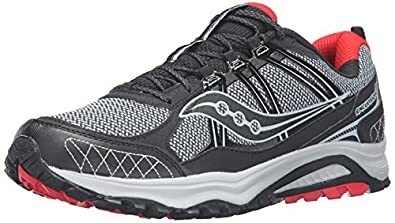 Amazon has dropped the price of these 男士跑鞋， Men’s Saucony Omni 14 Running Shoes to just $47.99 (regularly $130). 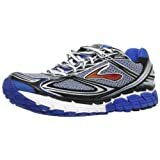 Plus, get free shipping on a $49 order OR snag free 2-day shipping on ANY size order with Amazon Prime. 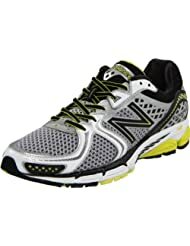 Amazon.com now they are offering up a few great deals on Men’s ASICS running Shoes! 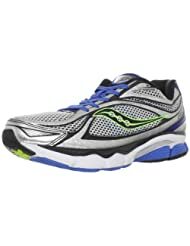 Today only, Amazon.com where you can save up to 50% off select Saucony Running Shoes for Men and Women. 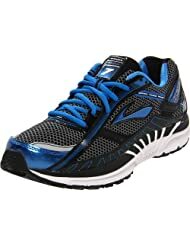 This seems like a HOT deal since Famous Footwear currently has these sneakers priced at $64.99. 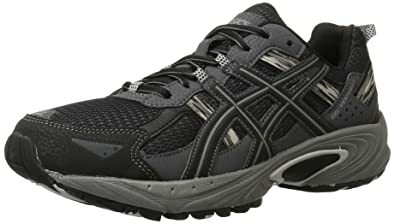 Amazon.com now you can get these ASICS Men’s GEL Venture 5 Running Shoes in black/onyx/charcoal only for just $29.95 shipped (regularly $65) – LOWEST PRICE! 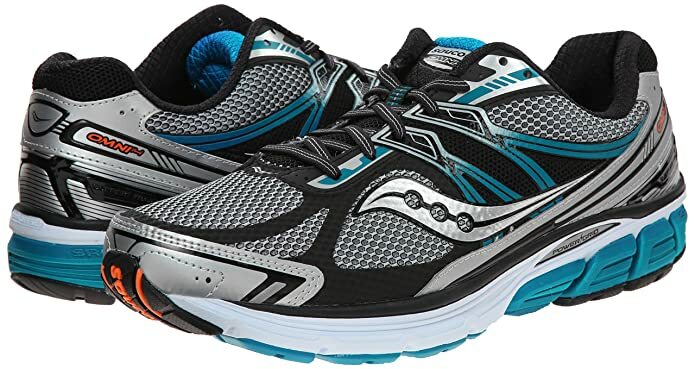 These shoes have rearfoot gel cushioning for outdoor trail running with a removable liner to add your own orthotics. 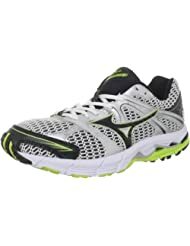 On Rakuten.com where they have Men’s and Women’s ASICS Running shoes for only $50 shipped (regularly $65+). 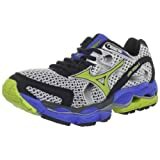 There are lots of great styles to choose from, so be sure to browse around. 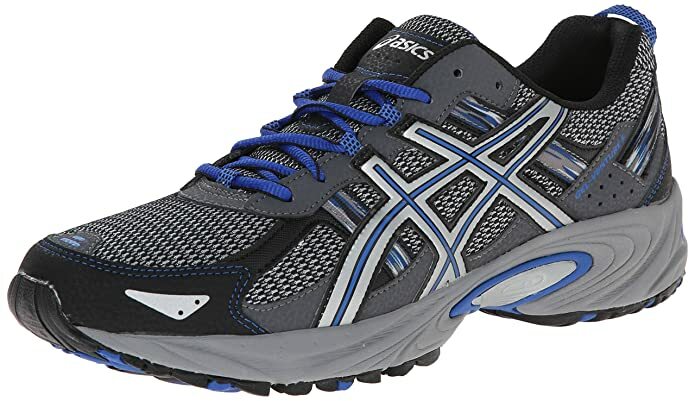 Even better, you can also get $10 off select ASICS shoes when you use promo code ASICS10 at checkout – dropping them down to just $40 shipped. 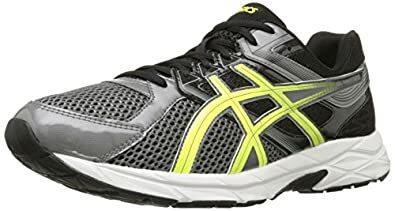 Through April 14th, on Rakuten.com where you can get these ASICS Men’s Gel-Torrance Running Shoes for men or women for just $32.99 after you use code ASICS7A at checkout! 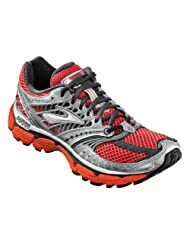 Through July 4th, go to Rakuten.com where you can get ASICS Comotura Running Shoes for just $29.99 shipped with the promo codes. Note that you must have a Rakuten account (free to join!) and be logged in to use the promo code. 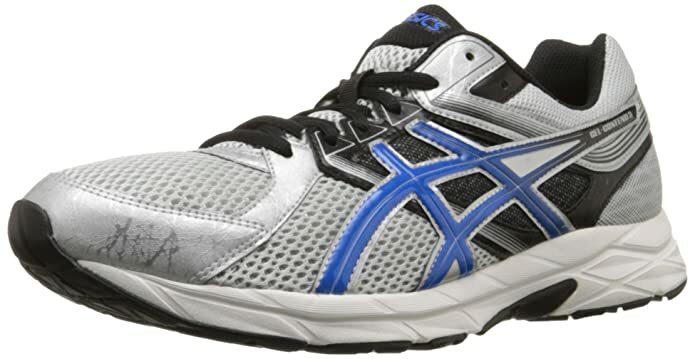 ASICS Men’s Comotura Running Shoes, Use promo code ASICS5, Shipping is free. Final cost $29.99 shipped! 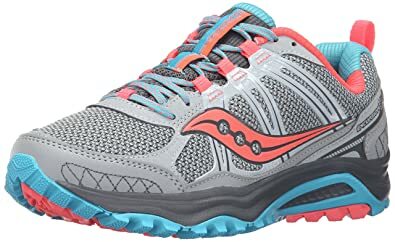 ASICS Women’s Comotura Running Shoes, Use promo code ASICS5A, Shipping is free. Final cost $29.99 shipped!